KTG’s customers get to enjoy the benefits of having award winning companies deliver their freight across the country and across the border. 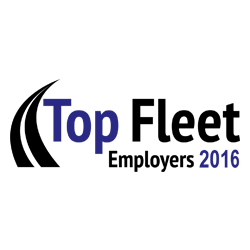 We take a great deal of pride in the awards and recognition our companies have received from organizations both inside and outside of the transportation industry. What makes our award winning service even better is the fact that many of our accolades have been awarded as a direct result of our customers’ votes and recommendations. It’s not just the service that is award winning at KTG, our very own Mark Seymour received the esteemed OTA Service to Industry Award in 2015 in recognition of his many years of dedication and leadership as CEO of Kriska Transportation. 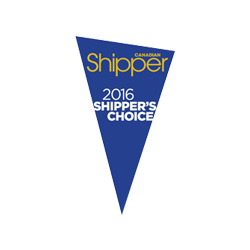 The Shipper’s Choice Award is given to carriers who exceed performance benchmarks as determined by an industry survey sent to Canadian shippers, 3PL service providers and freight forwarders. Only 44 carriers have achieved this rating this year. 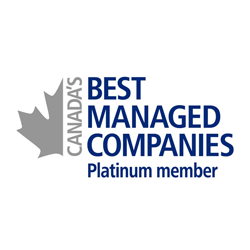 Canada’s Best Managed Companies is the leading business awards program in Canada that recognizes excellence in privately owned, Canadian companies. As a platinum member, we have earned this prestigious award for more than seven years consecutively. Best Fleets to Drive For is an annual survey completed by drivers that recognizes the best workplaces in North America for truck drivers. 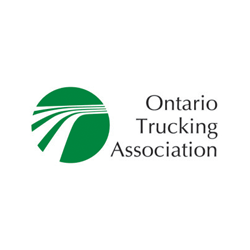 Mark Seymour, the CEO of the Kriska Transportation Group was honoured to receive the esteemed OTA Service to Industry Award in recognition of his dedication and leadership in the transportation industry. Watch the video for more about this award. 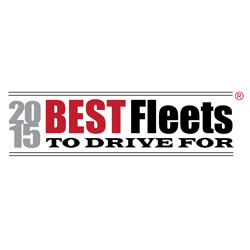 The Top Fleet Employers program recognizes the fleets that have the best workplaces in Canada’s trucking industry, as reflected by the broad range of human resources policies and programs that they have in place. It is awarded for meeting HR standards of excellence.